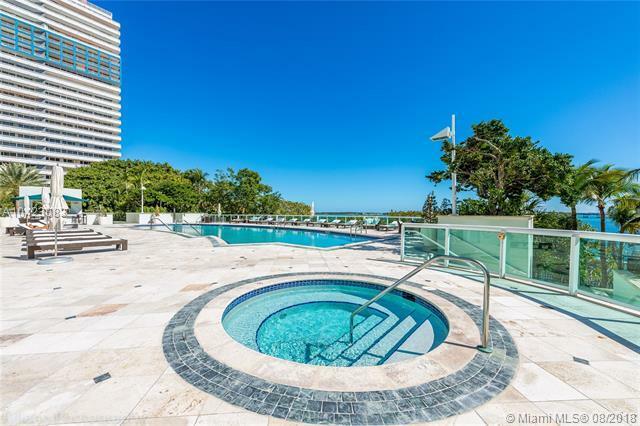 Stunning 3 bedroom 3 1/2 bathrooms in the prestigious Santa Maria which is known for the most iconic building in the Miami Brickell area. 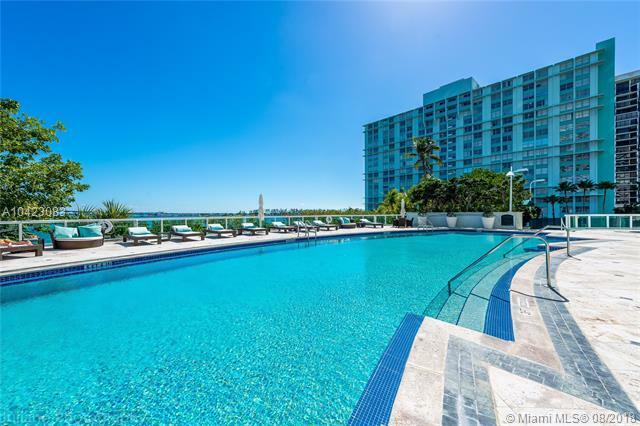 This unit has its own private elevator and spacious floor plan throughout. 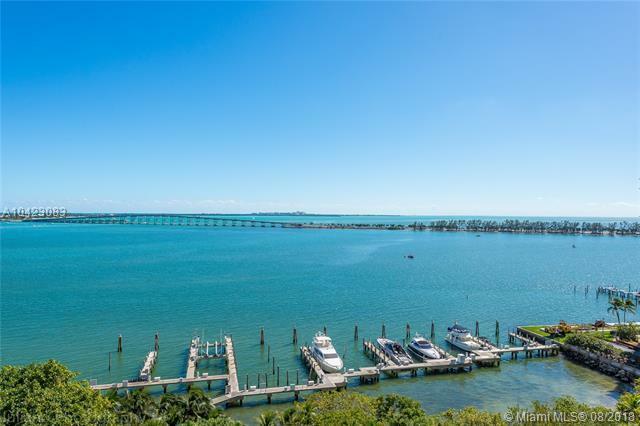 Master bedroom and living area with gorgeous direct bay views. Master bedroom comes with two walking closest and his and hers independent bathrooms. Unit also includes two guests bedrooms with private bathrooms, Laundry room , breakfast nook and Window treatments. 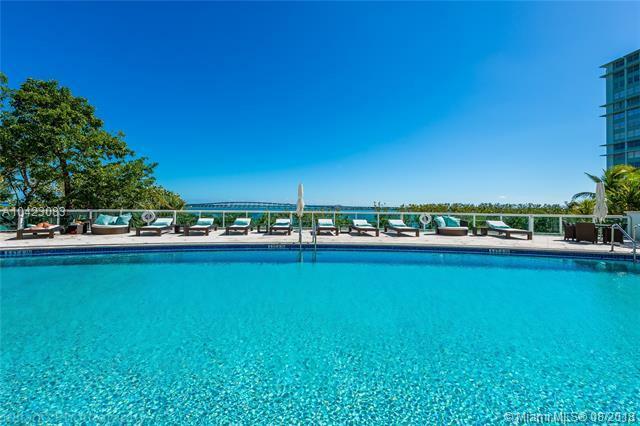 Building has the most amazing amenities: Club house, Tennis Court, Marina, magnificent Spa and Gym on the PH level, pool with open bar and much more.